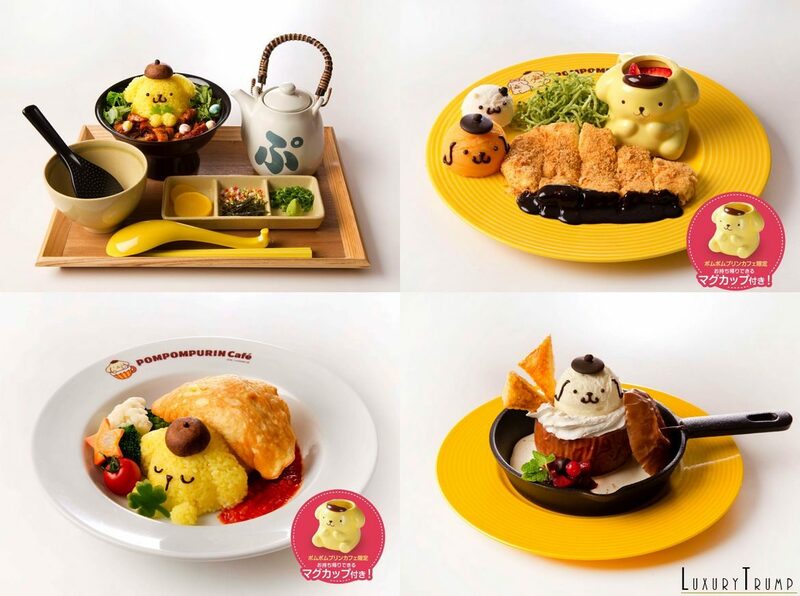 Sanrio is a conglomerate that is perpetually celebrating one thing or another. No complaints, those celebrations are doing wonders to their bottom line. 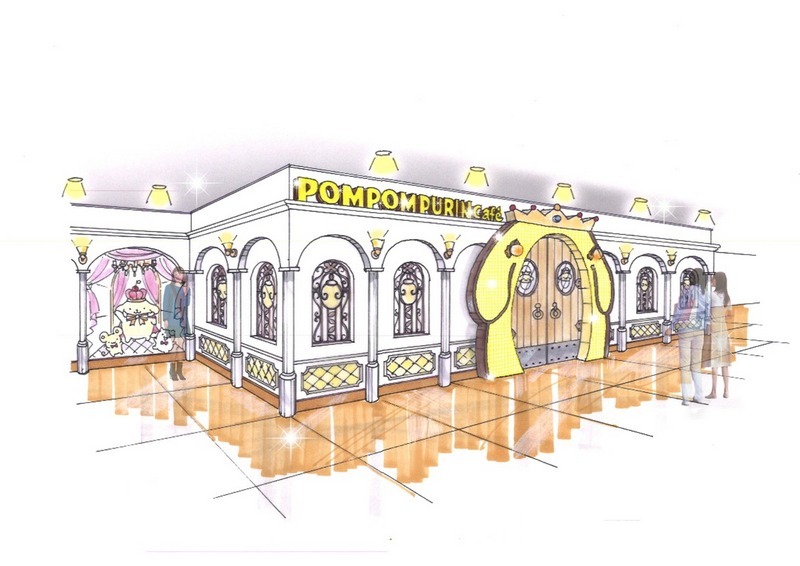 You may have heard about the Pompompurin Cafe chain in Japan. 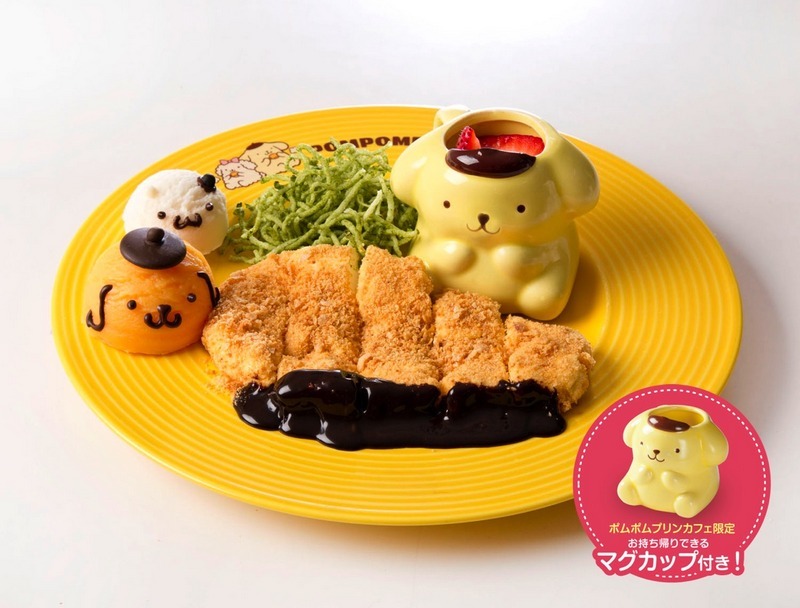 Sanrio opened this themed restaurant chain to celebrate their lovable pooch whose last portion of the name comes from the Japanese word for “pudding”. 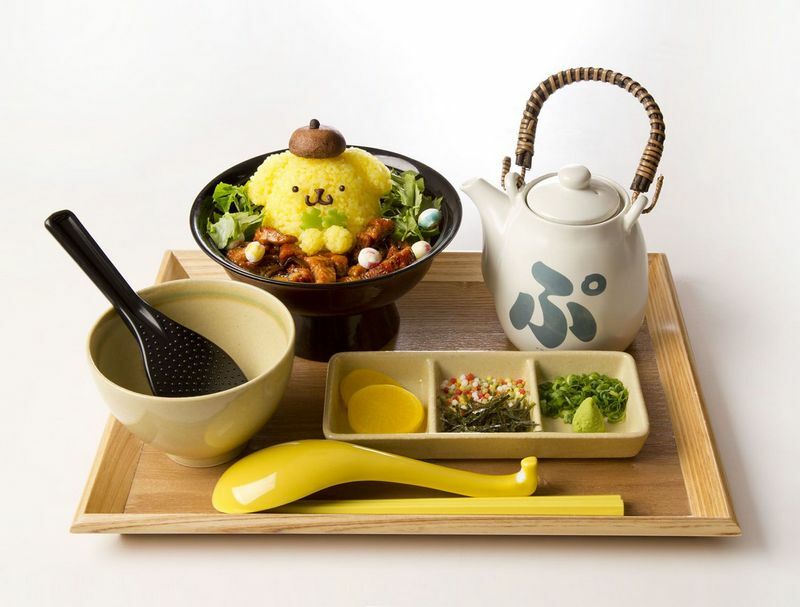 They already have three successful eateries in Tokyo, Yokohama, and Osaka. Next week will see the opening of the fourth location in Nagoya. 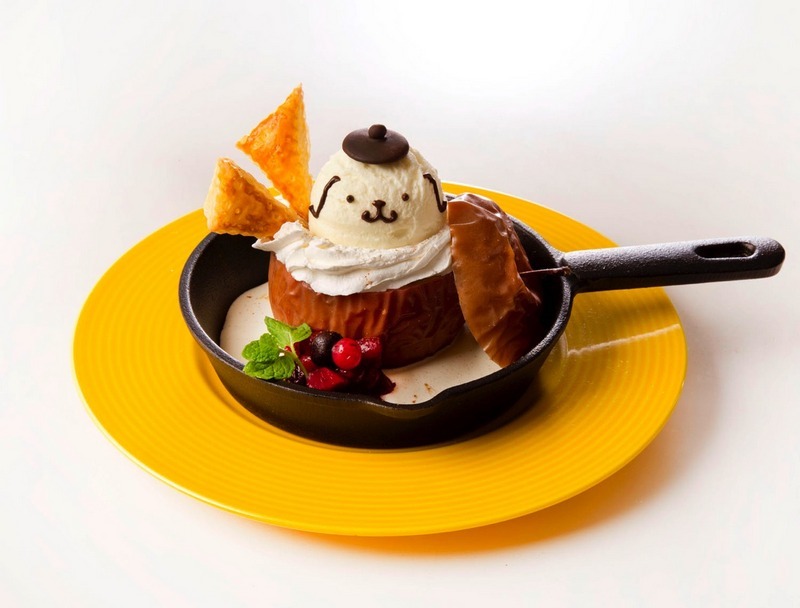 No menu item at Pompompurin Cafe can escape the cuteness of its namesake. Every food plate and drink glass arrive with a food item in pooch’s likeness. 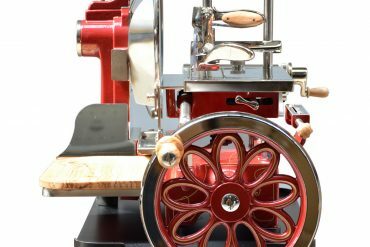 To celebrate the occasion of opening a new branch, they have added few specialty items to the menu. 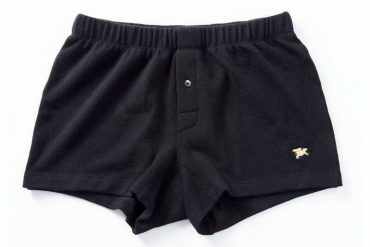 Let’s have a look at them. Hitsumbashi ¥1,590 ($15.40) – grilled freshwater eel served over rice and flavored with spices and green tea. A Nagoya specialty. 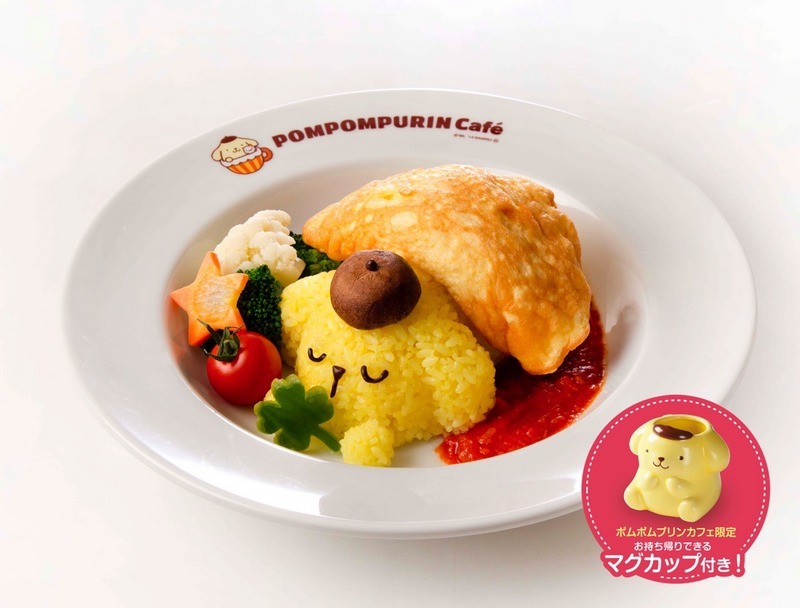 Rice Omelet ¥1,490 ($13.50) – Pompompurin already dozing off near a fluffy egg. You also receive a ceramic mug to take home. 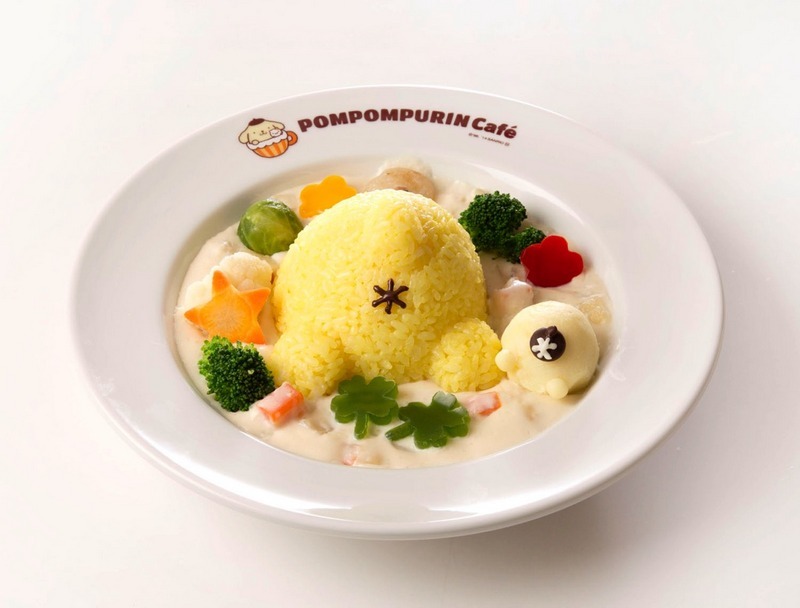 Cream Stew ¥990 ($9) – Pompom just messing around by mooning everybody! 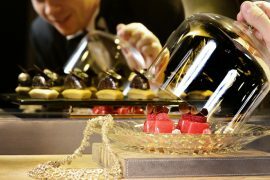 Cheesecake ¥1,390 ($13.50) – Gotcha! This is not a pork cutlet with miso sauce, which happens to be a regional favorite. A dressed to trick cheesecake comes with a take home ceramic mug. 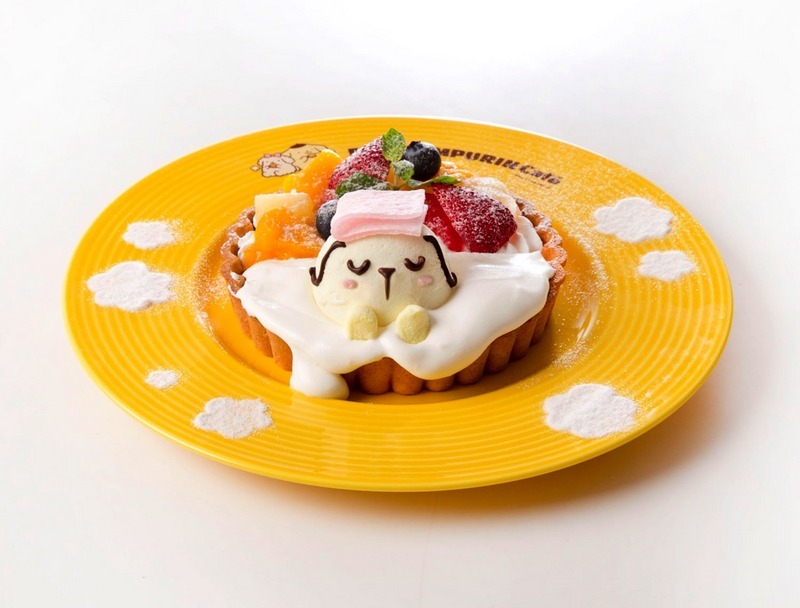 Fruit Tart ¥1,100 ($10) – Strawberries, grapes and ice cream in the shape of a sleepy Pompompurin. 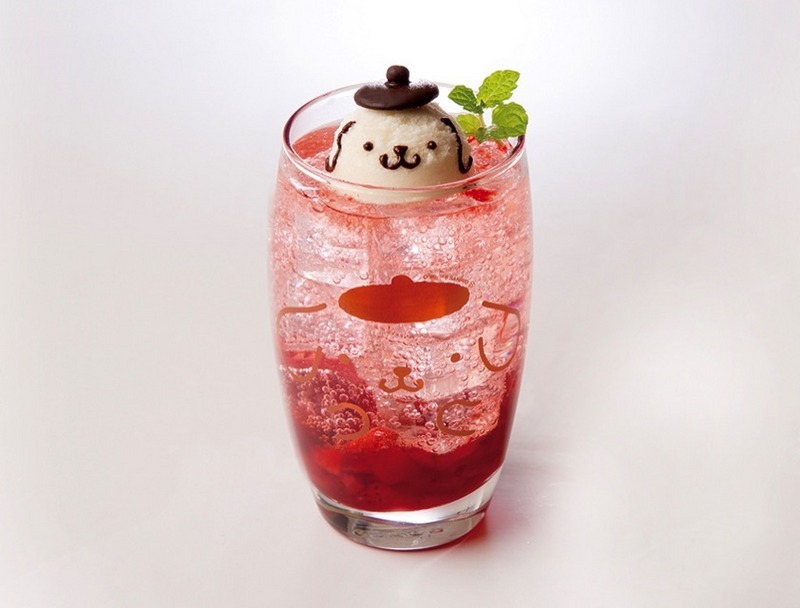 Strawberry and Kiwi Soda Floats ¥750 ($6.75) – Finally something to drink. 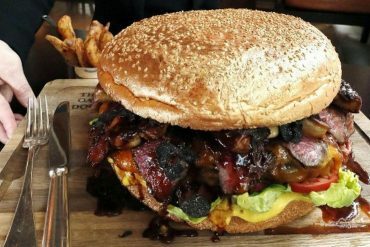 For more menu items visit here.